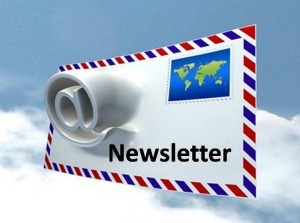 In this post I’m going to share with you my secrets to a successful newsletter. A newsletter can be in the form of an email subscription, a real tangible letter received via snail mail, or from simple site such as a blog. A newsletter is just another way to deliver content to your readers and audience. Contrary to popular belief, people actually like to consume content in different ways. Some people like to read blogs, some like videos, others love to listen to audio, and many still like to read emails. You have to know how to separate each platform. You can’t just create one piece of content and just duplicate them word for word on video, blogs, audio, and emails. 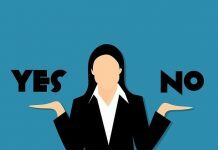 Now yes, you can talk about a specific topic in all areas, but you must change it to deliver it in a different way. I’m an expert email marketer and I’ve been doing this for quite some time. I know first hand how difficult it can be to maintain a list, let alone build one. However, I know how to keep a list of subscribers highly active and highly responsive. I know how to increase open rates and skyrocket CTR’s, (click through rates). Anybody can build a list, but not everyone knows how to maintain a subscribers list. In today’s post I’m going to focus and breakdown how to create a successful newsletter. My newsletter is delivered via email, but these secrets can be applied to any form of newsletter. There’s really just a few things that I follow when creating my newsletters which is exactly what I’m going to share with you today. 1: What do you want to get out of your newsletter? 2: What do you want your subscribers to get out of your newsletter? This is important because you don’t just want to whip something up just for the sake of doing it. No, it does not work that way. There has to be a purpose, there has to be a definition, and there has to be an outcome. 1: Introduction: Your very first newsletter should always be an introduction to you and your newsletter. Let them know the formalities, what to expect in it and how often they’ll receive it. 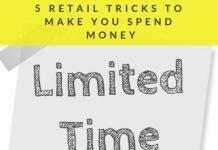 2: Exclusive: You want to make your newsletter exclusive only to those on your list. You want to create content that will only be available in your newsletter. This will keep your list highly active. They will open your emails just because it’s the only place they can get it. Yes, once in a while you’ll want to send them outside, like your blog, or youtube video. You don’t just want to keep them locked up in your newsletter all the time. 3: Series: Create a series of a certain topic. Sometimes a subject you’re talking about will take more than just one email. So you spread them out into 2 or 3 emails. This will keep them coming back and opening your emails. 4: Exercise: You always want to be interacting with your readers and subscribers. You’ll want to create an exercise for them to do. This has to be something simple. Like creating a website, writing an ebook, making a video, anything. As long as it’s something that they can actually do. 5: Schedule: You’ll want to schedule a specific day your newsletter will go out on. For example. You can set it to go out every Monday. This will create a sense of expectancy. Something to look forward to every Monday. 6: Rinse and Repeat: Once you’ve written about 6 to 10 emails for your newsletter. Take a break to regroup, and create a list of things you want to write about. Break them down, and create a new set of newsletters. You don’t have to create a years worth of newsletters in one day. Just do about 1 to 2 months worth. One for each week. Then just add them as you go. That’s pretty much it here. That’s what I do when I’m creating my newsletters. This will keep your readers and subscribers very active and highly responsive. Not only that, but you’ll keep them happy. Treat your list with respect. They are real people with real lives and don’t need to be bombarded with crap every day. Don’t shove offers down peoples throats. Build good will, and you’ll be well compensated for it. Follow these tips as I laid them out. You will see an increase in both open rates and click through rates. People will be looking forward to each and every newsletter. In fact, miss one edition on purpose and I promise you will receive an email or two about it. People will actually contact you asking what the heck happen to this weeks newsletter, lol. 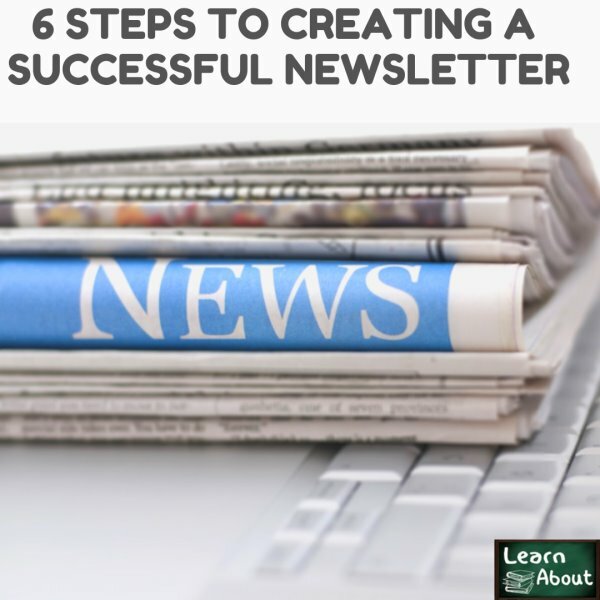 Will you use these steps to create a successful newsletter?